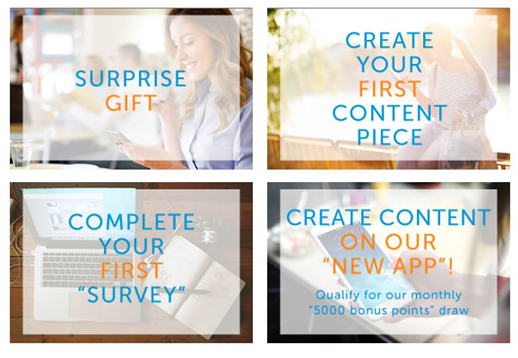 We recently announce some fun new ways you can earn points just by using our new iPhone app? We are pleased to reveal the lucky winners of the surprise gift and the 5000 point bonus draw! Our surprise Gift goes to dadaya1 from France. Congratulations on one of the members who completed the most surveys on mobile! Congratulations to this lucky user who was randomly picked for creating great content on our Toluna app. We are still rewarding all those who create their first piece of content from the app and those who complete their first survey. Please check your Points page to know how many points you have already received. *You are on android and would also like to earn points for using our Mobile App? We have great news! Our Android app is ready to go live this week! We will communicate more in detail about it in a future post! See you next month for more winner announcements and fun ways to earn points.